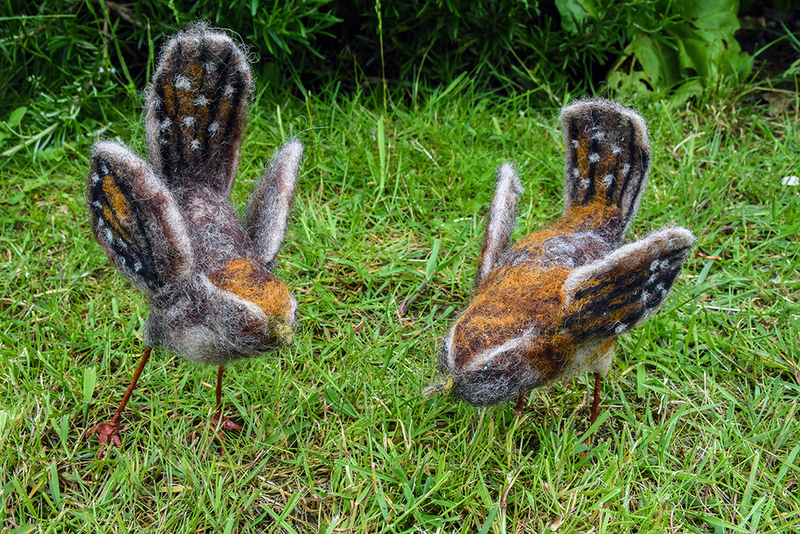 Gill works as a designer/maker from her studio in Silverdale. 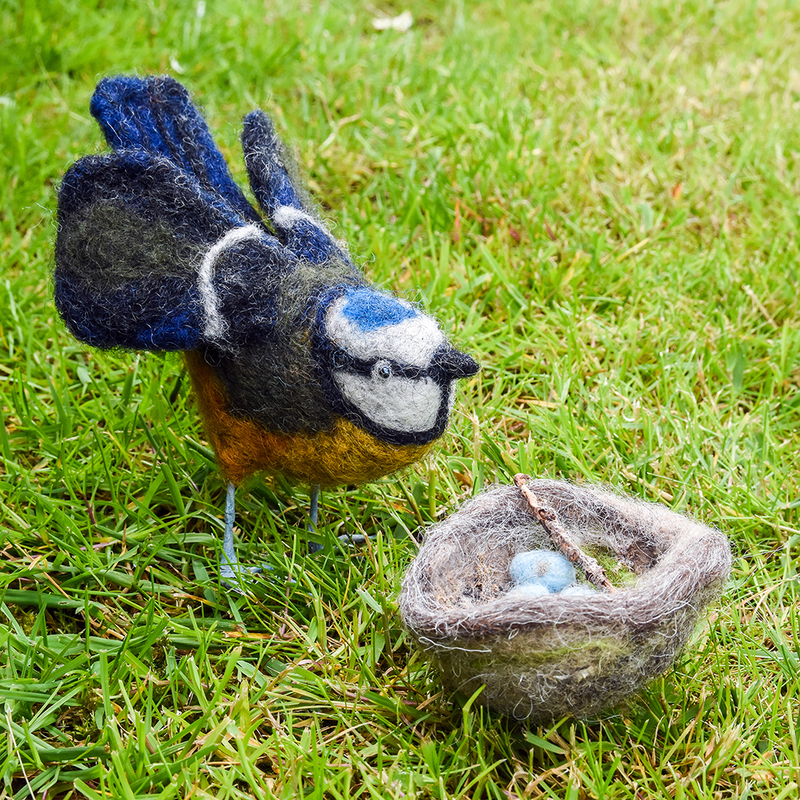 After working in the textile industry as a designer/colourist for 15 years she now creates surface pattern designs and works with felt. 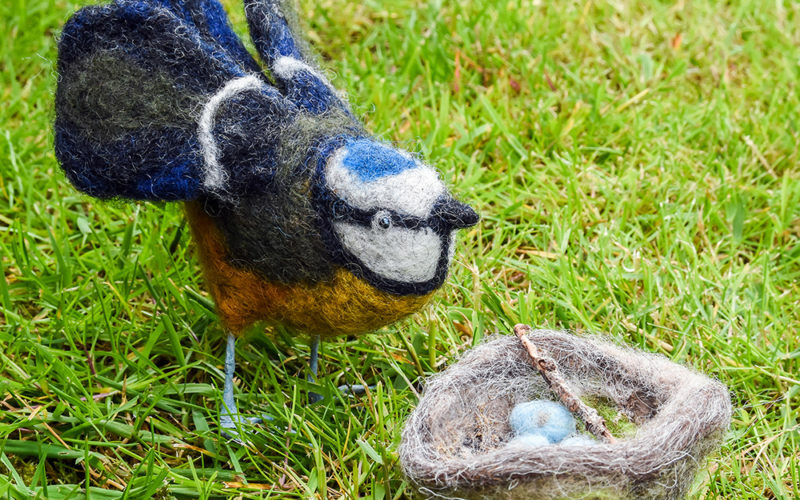 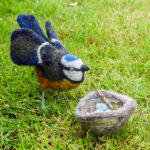 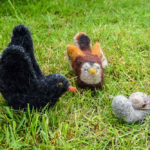 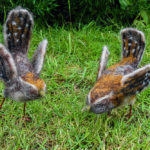 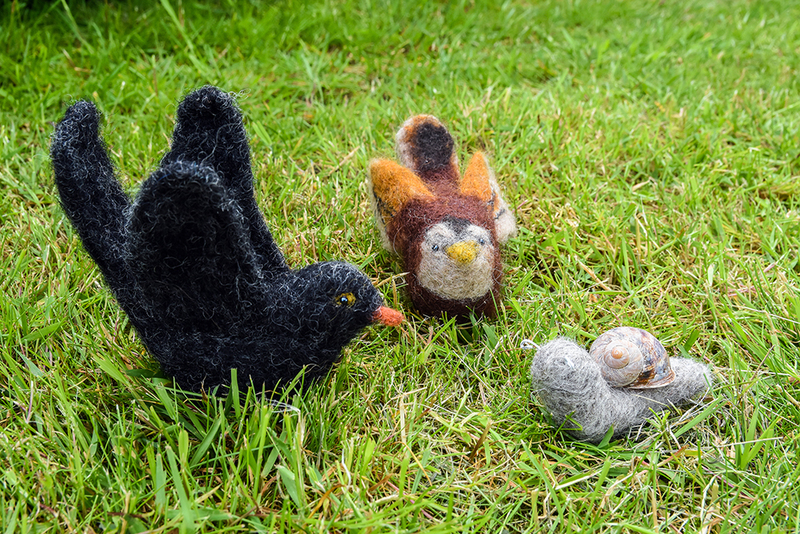 Recently Gill has been working on a series of needle felted birds and woodland creatures which she will be exhibiting. 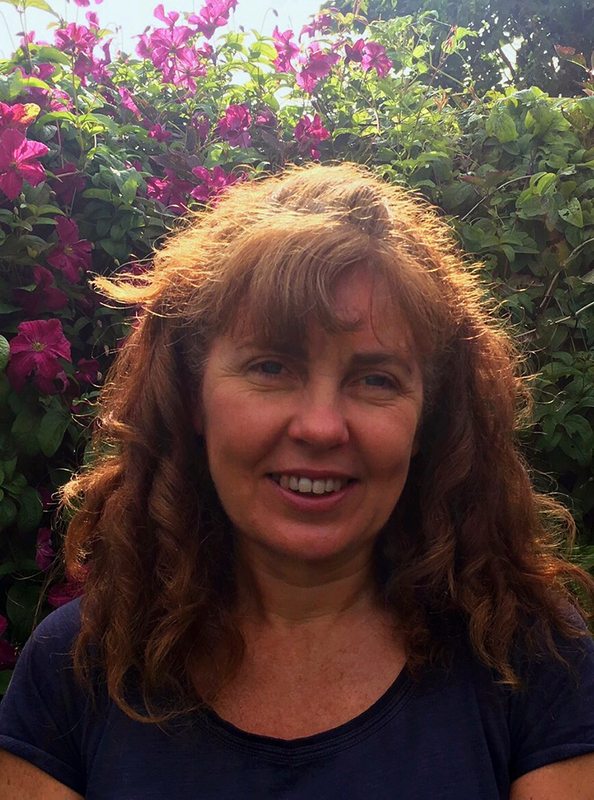 Gill teaches in adult education and delivers workshops for schools, textile guilds and art groups. 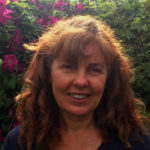 She also runs workshops for small groups in her studio.